We serve food 7 days day from 12pm till 230pm and from 5pm till 830pm Monday to Friday. 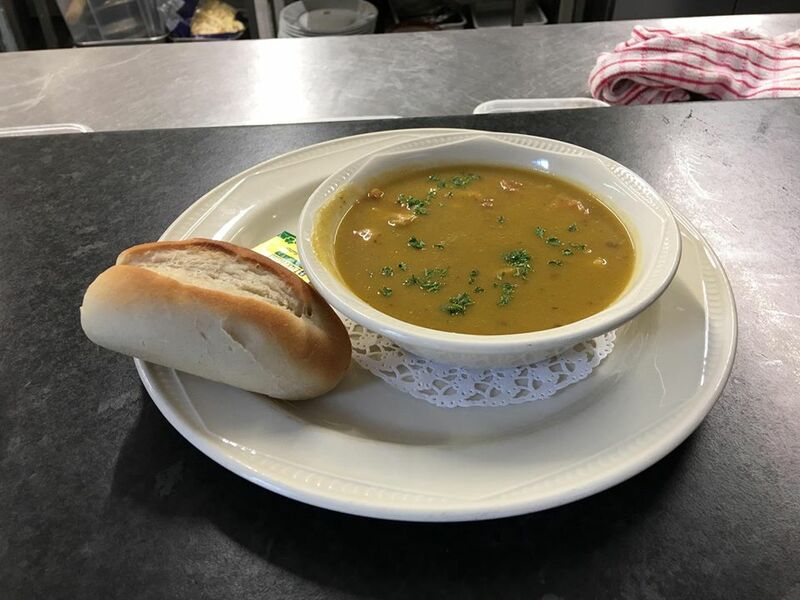 Lite Bites Menu - 12pm till 230pm and offers the diner a light lunch comprising of a Soup Combo, choice of fillings served on Sandwiches or Hot Baguettes. 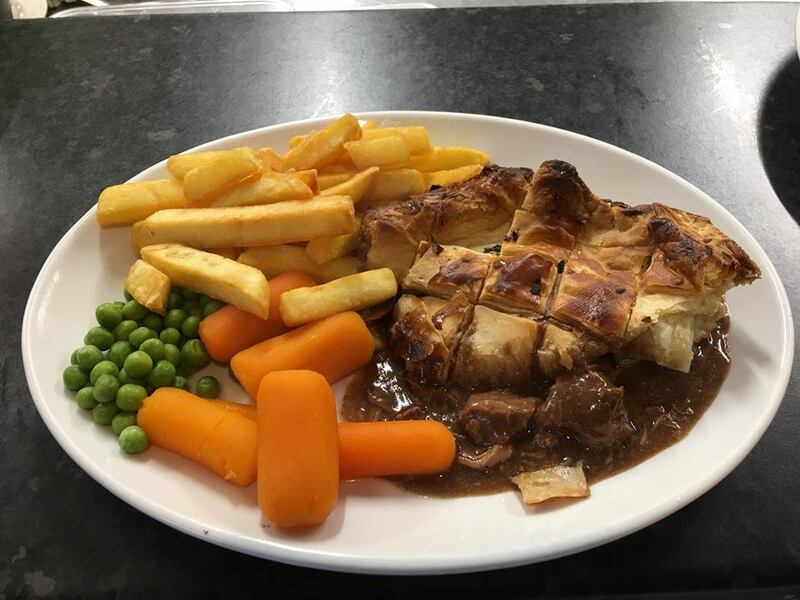 Full Menu – 12pm till 230pm and from 5pm till 830pm and offers the diner a selection of home cooked traditional dishes using where possible locally selected ingredients. 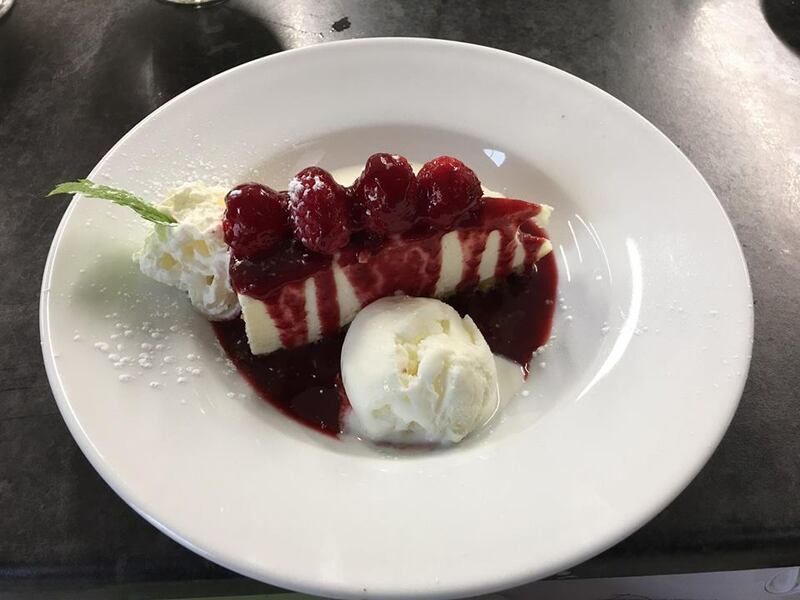 Children’s Menu – Offering Child suitable dishes. Special’s Board – offers the diner a selection of quirky and unusual dishes. The Special’s Board changes daily and again uses locally selected ingredients. High Tea Menu – 5 pm till 830 pm offering a choice of main courses followed by a selection of home baked cakes and scones. 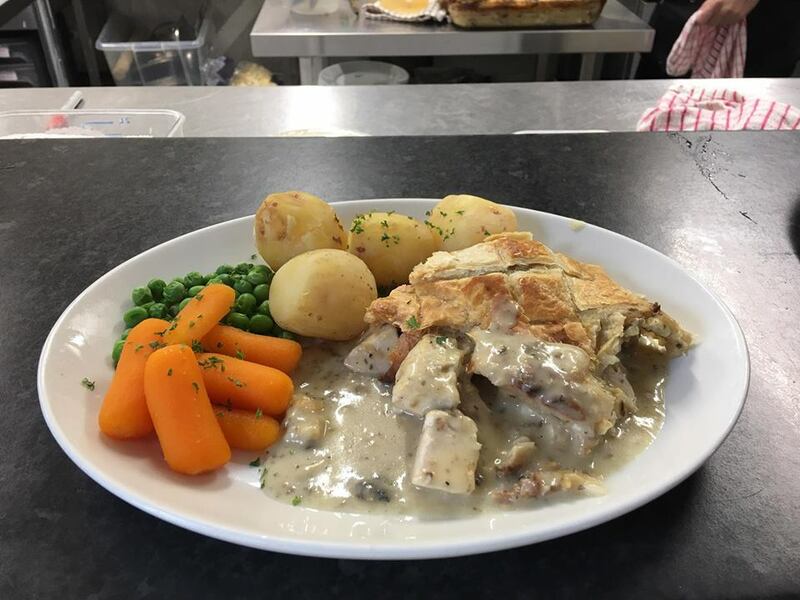 Served with toast and a choice of tea or coffee. 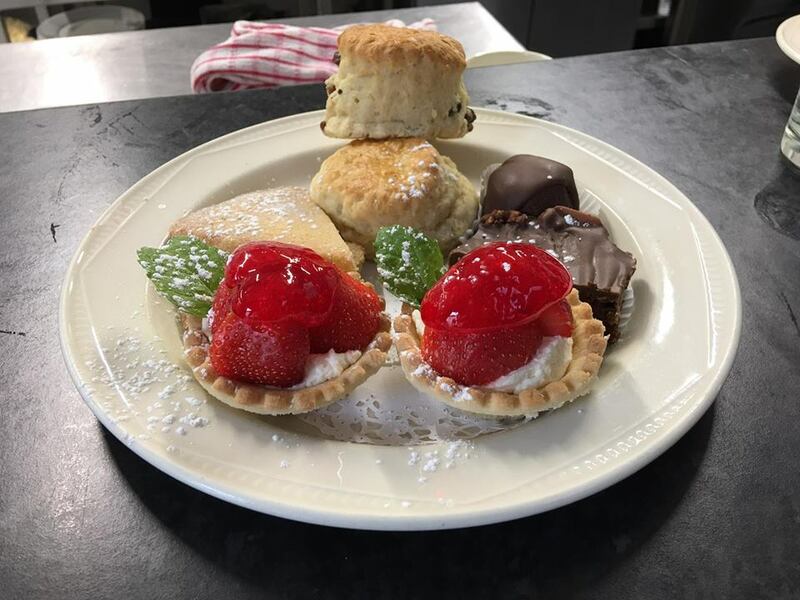 Booking is required for High Tea as cakes and scones are baked fresh every day. We are Allergen Aware and are willing to cater for most dietary requirements. 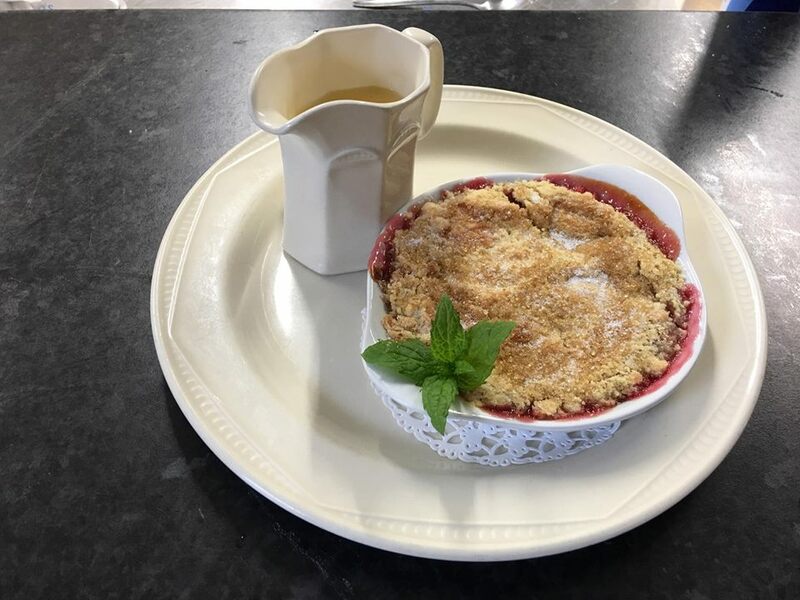 Aberdeenshire Larder - “Aberdeenshire larder, three generations of traditional hand craft butchery have developed this local business in Aberdeenshire and Angus areas. 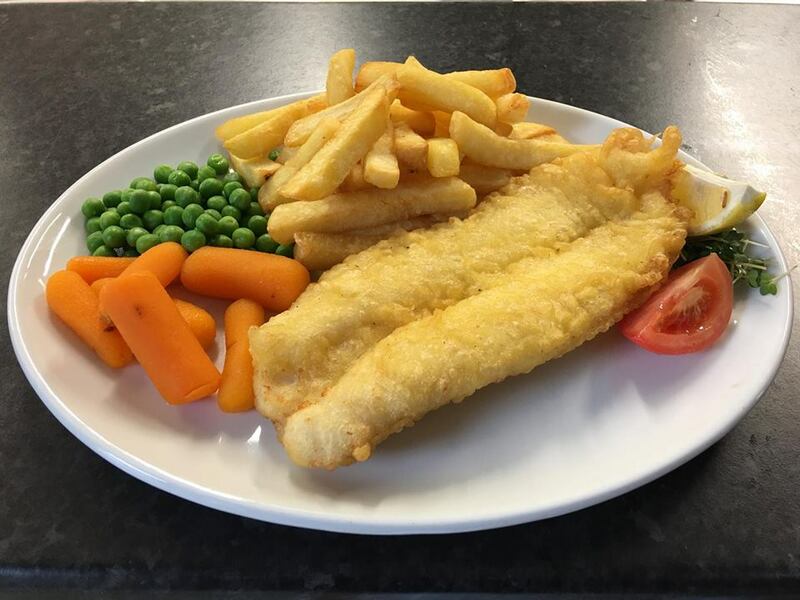 Mara Fish – a family run business established in 1989 offering a wide selection of sustainable sourced fresh fish from the North Sea. Grewar Potatoes – The Grewar family produce our Rooster Potatoes. They have been farming in Perthshire since 1905 and are now in their 4th generation at East Ardler Farm. 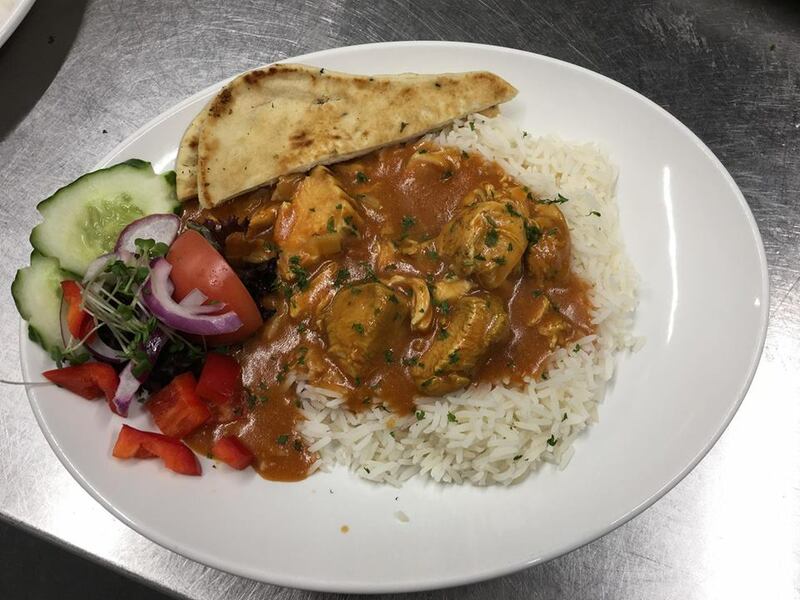 Our Curries are inspired by the Curry Gurus Pat Chapman and Tony Singh using authentic herbs and spices served on a bed or basmati rice, naan bread and accompanied by spiced onions, mango chutney, and cucumber raita. Please ask your server for today's choice. Everyone’s favourite Mediterranean delicacy in burger form with this Falafel Burger served on a Brioche Bun with salad, Greek Style Feta Cheese and tomatoes. 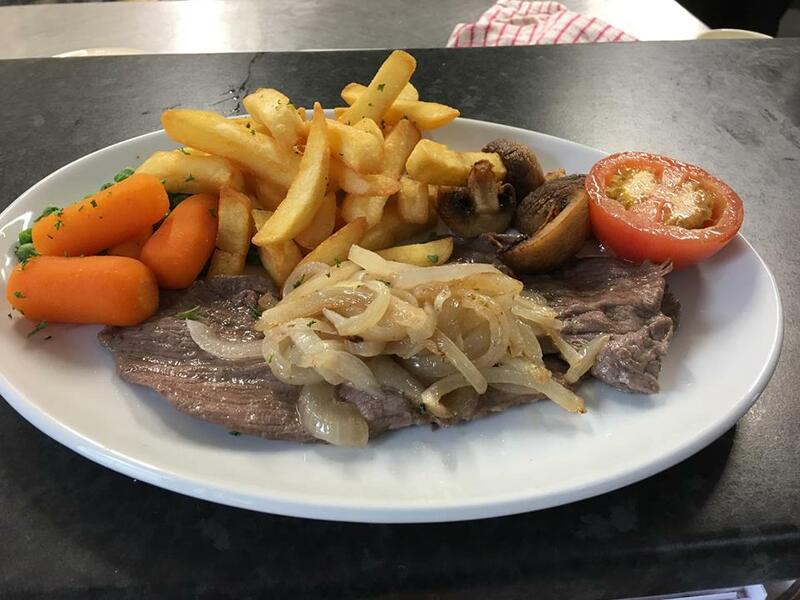 Both served with hand cut chips, onion rings, grilled tomato and mushrooms. Homemade Sticky Toffee Pudding served with our toffee sauce and ice cream. Please ask your server for todays choice. Layers of Lemon sauce crushed meringues and cream and ice cream. Selection of chocolate, strawberry and vanilla with Toffee, Strawberry or Chocolate sauce. Meringues filled with cream, hot toffee sauce and ice cream. Our Curries are inspired by the Curry Gurus Pat Chapman and Tony Singh using authentic herbs and spices served on a bed or basmati rice, naan bread and accompanied by spiced onions, mango chutney. Please ask your server for today’s choice.